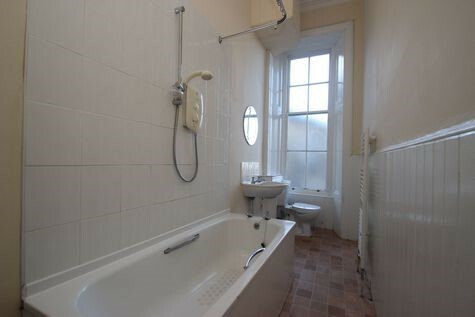 Situated within a well-maintained building, the property is entered into a spacious hallway with two storage cupboards and access to all apartments including a partly-tiled shower room which has a sink, toilet, and shower cubicle. 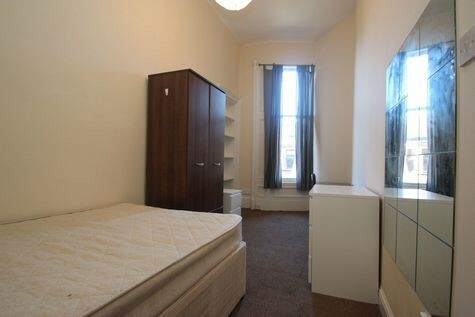 There are six double bedrooms in the property all of which have desks and are generously-sized. The bright lounge has ample living space including a dining area. 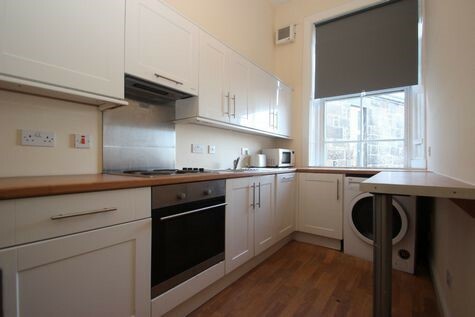 The kitchen has floor and wall mounted modern units, and various built-in appliances such as two ovens, an electric hob, a washer/dryer, and a dishwasher. 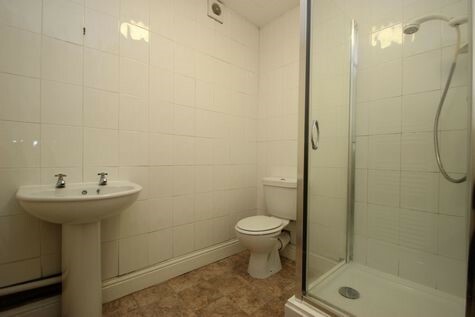 The bathroom consists of a bath (with electric shower overhead), sink and toilet. 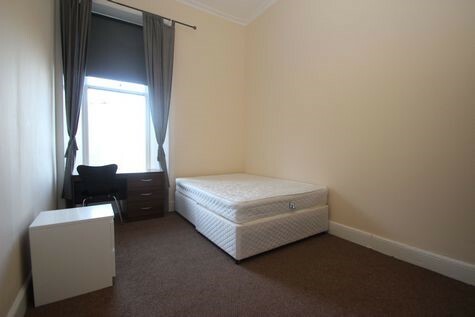 Due to high demand, advanced booking to view this property is highly recommended. Further benefits include secure entry and gas central heating. Hyndland is one of the most sought-after areas in Glasgow with a range of bars, restaurants, and cafes. 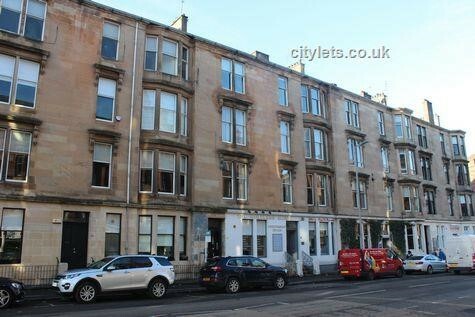 There are various parks and outdoor space just a stone's throw away, not to mention excellent transport routes using buses which frequently travel to and from Glasgow City Centre or Hyndland train station which is less than half a mile away. 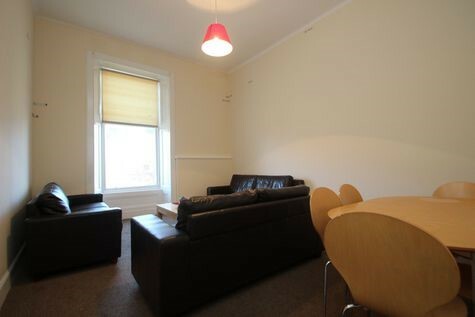 With the heart of the West End nearby, this is an ideal location for traveling to Glasgow University and the ever-popular Ashton Lane. 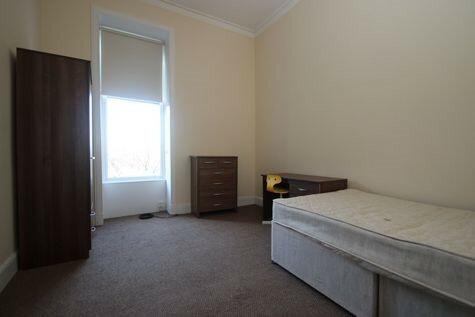 There is also easy access to the M8 motorway, the Clyde Tunnel and beyond.